Espace Commines — Save the date! The human­i­tar­i­an con­cept store, once again, gives the occa­sion to get a good deal while doing a good deed ! It is the right time to make a gift or treat one­self inex­pen­sive­ly. 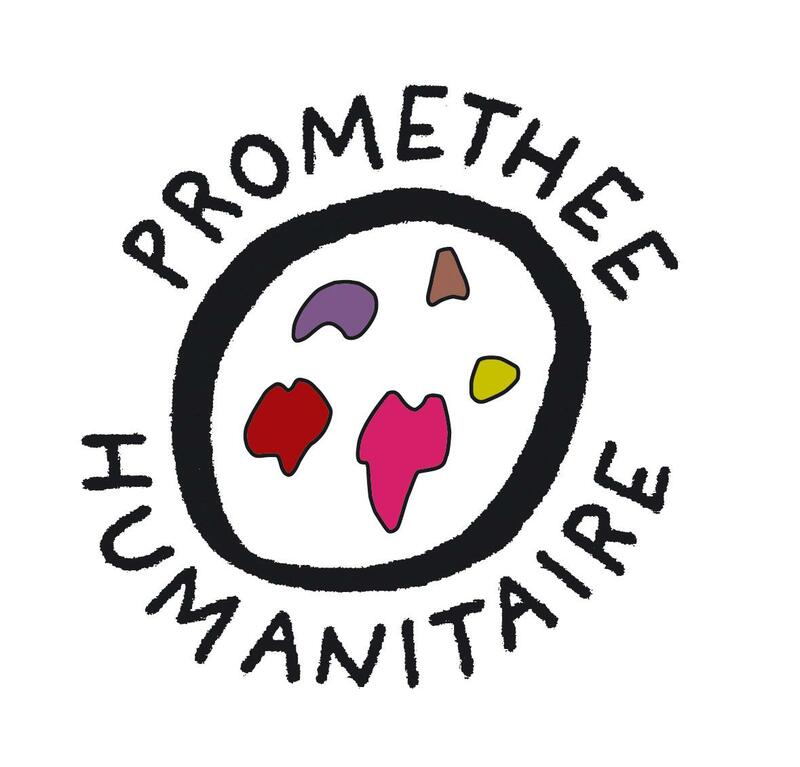 These pur­chas­es will allow Prométhée Humanitaire to help chil­dren in need in France, Senegal, Haiti or Madagascar.